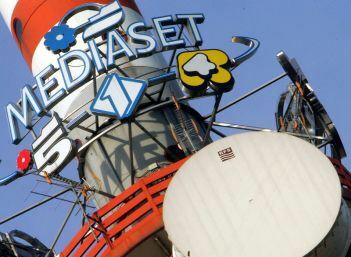 Viewers can continue to see these Mediaset channels, as well as additional channels from the group, Iris, La5, Top Crime, Italia 2 and Extra, with a TiVu Sat receiver and smartcard, no subscription needed. The free-to-view satellite platform currently offers a total of 68 Italian and international TV channels, including all the RAI and Mediaset channels, as well as 32 national and international radio stations. Some 2.4 million households currently hold a smartcard. London SatMan has a good choice of Tivusat cards and decoders, UK stock, ready for dispatch.